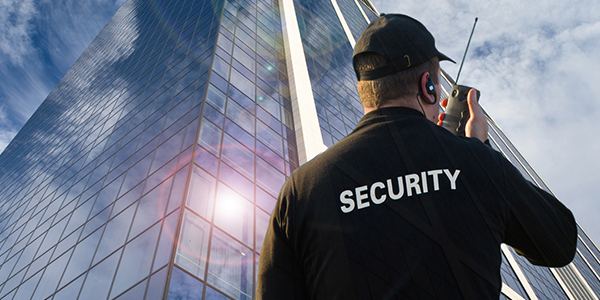 General contractors, developers, and subcontractors view Trust Security & Fire Watch as the right choice for construction security in Maryland, Virginia, and Washington DC. Across the Washington DC Metropolitan and Greater Baltimore Region, criminals are entering construction sites intent on stealing building materials and fuel that are costly to replace. Trust Security & Fire Watch construction site security services prevent these would be criminals from accomplishing their goals. 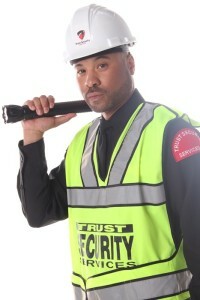 Our construction security guards protect developers and owners from costly losses. 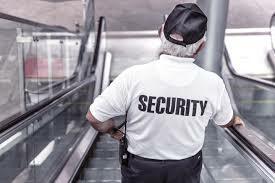 Officers are assigned to overnight construction security with the understanding that construction security guards must maintain high levels of vigilance. This can be a challenge in an environment that lacks public interaction such as construction sites. 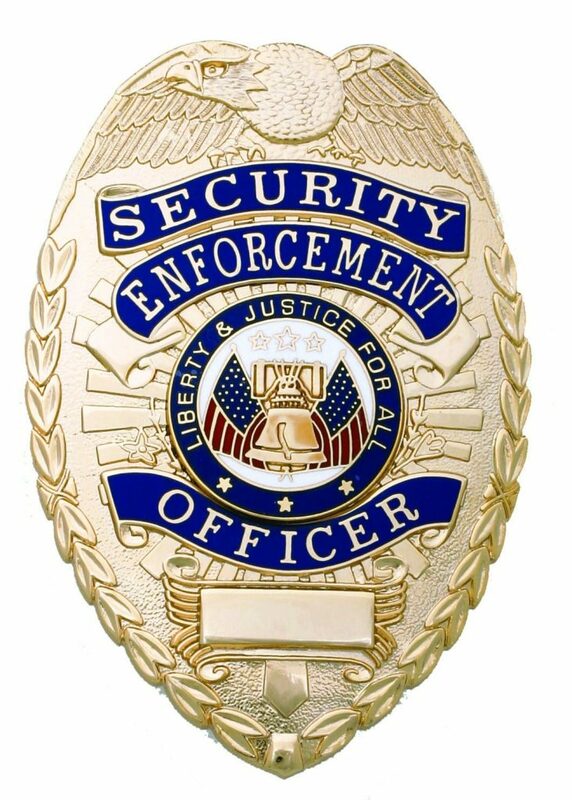 Trust Security Services implements quality control measures to ensure that our officers stay vigilant. 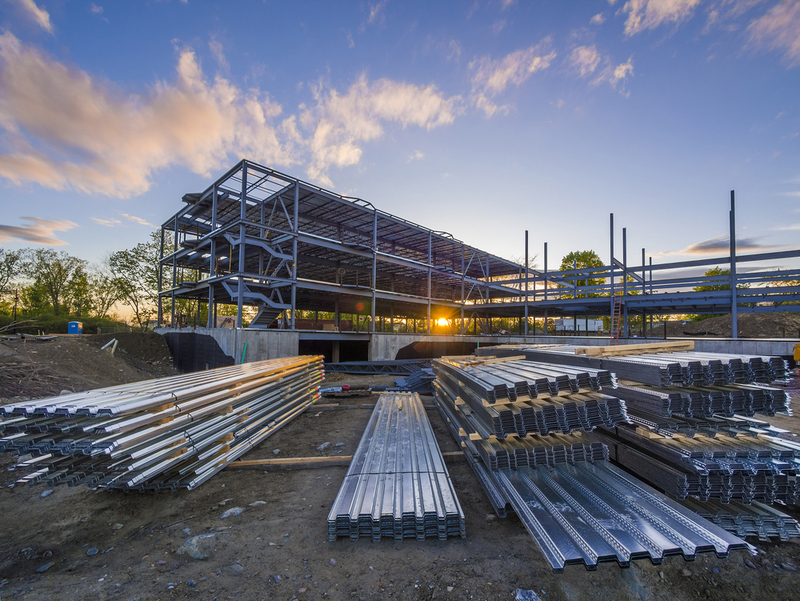 Developers, builders, and general contractors from across the regions see Trust Security & Fire Watch as the right choice for a dependable construction site security company. Patrol tracking systems are installed at multiple points across the site. Security officer patrol activities are recorded by the tracking system verifying the officer location throughout their patrols. These systems are tamper resistant and weatherproof. Places needing mobile patrols are patrolled by a vehicle with GPS tracking systems. Reports are generated and made available to clients to verify patrol activities. Trust Security’s electronic patrol tracking systems are an essential part of its “trust but verify” approach to managing security personnel. Field supervisors perform unscheduled site inspections at all job sites. 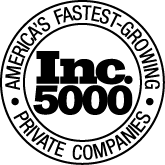 All sites are frequently inspected. Supervisors use site visits to evaluate performance and provide hands-on guidance for officers in the field. Multiple supervisors conduct site inspections to support the officers on the ground and ensure that clients expectations of quality service are exceeded.